A process that sets B.F.Brown & Company apart from the rest. B.F.Brown & Company's team of project engineers and highly skilled operators will make light of any project no matter the size or difficulty. 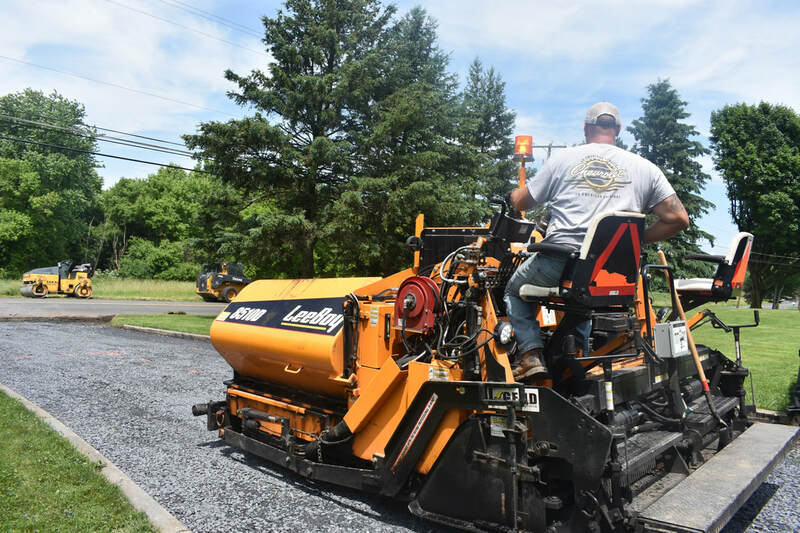 The precise finishing and perfectly graded pavement will leave you and the visitors to your building or parking lot in awe. 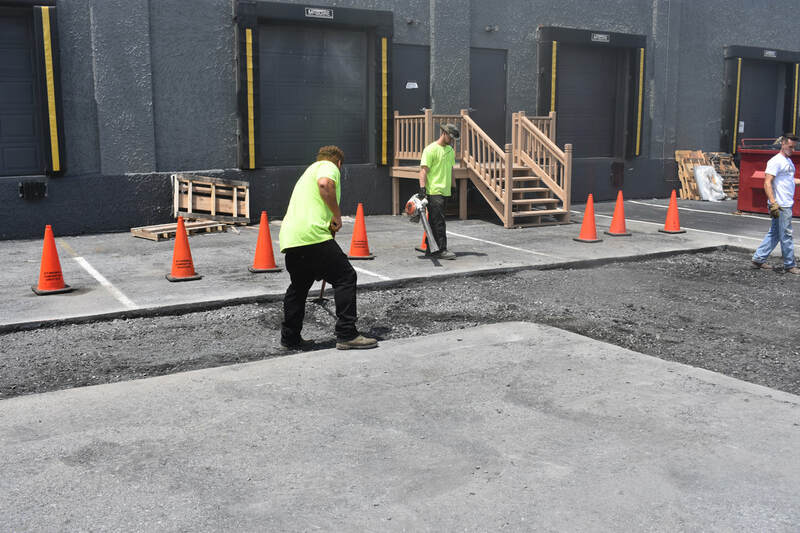 Once you choose B.F.Brown & Company for your asphalt paving project you will never look elsewhere!